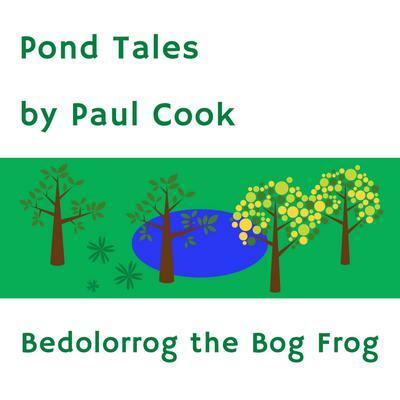 Bedolorrog the Bog Frog is the first book of the ‘Pond Tales’ stories written by British author Paul Cook - author of Pete the Bee and The Wappy Ding-Do Trilogy. Bedolorrog the Bog Frog lived a blameless life in a pile of stones beside a pond. This story tells the complete life story of Bedolorrog, from frogspawn to the very end of his life. 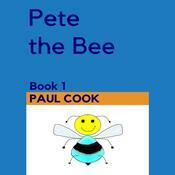 Heartwarming, with an educational narrative, this book is suitable for children aged eight years old and upwards. 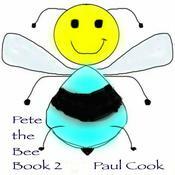 Paul Cook lives with his wife and four year old son Matthew in the UK. He has a first class honours degree in Education and diplomas in pipe organ, piano, singing, composition and music theory. 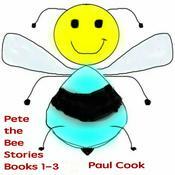 Paul worked as an opera singer in a previous life and now teaches music, directs several choirs and has written some one hundred pieces of sacred choral and organ music of which several are performed around the world in a variety of worship environments.